I picked this patch up yesterday. I'm assuming an ANA armor unit. Anyone know for sure? Hmmm im not sure, this is the first iv seen of it. Interesting to see it has a multicam backing. There's an ANA armor unit a camp or two over from where I'm at. I'm assuming it's for them. 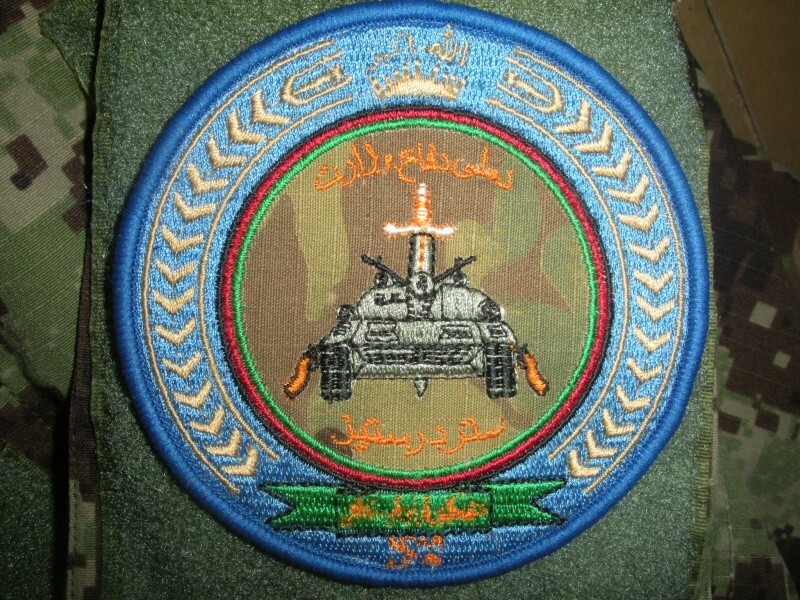 I'll keep my eyes peeled and see if I can pick up on any Afghans wearing this patch. It is very cool! was never lucky enough to work with any ANA armor units! Wicked Cool!! Thanks for sharing. Ran into a US Army Colonel wearing the patch today. He stated that it was "ANA Ground Forces Command". 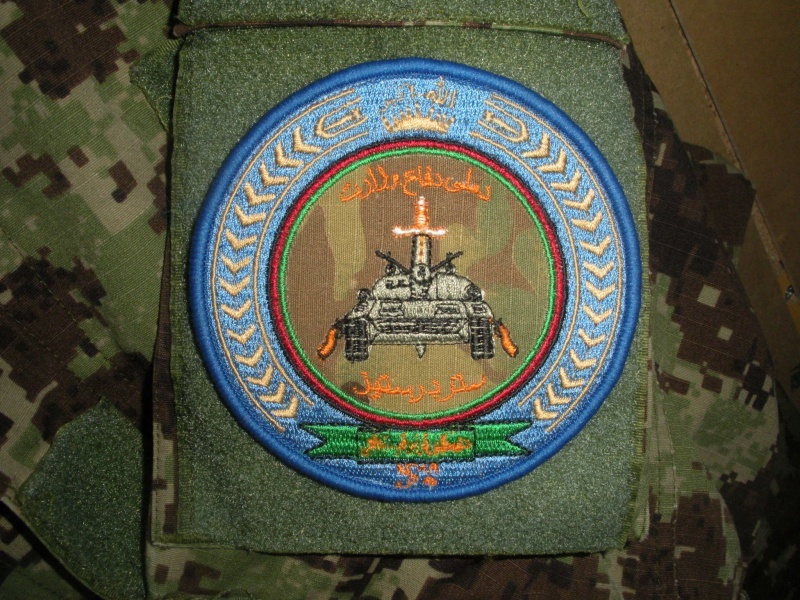 I believe this is the ANA Armor Bde insignia and is the only armor unit in the ANA. 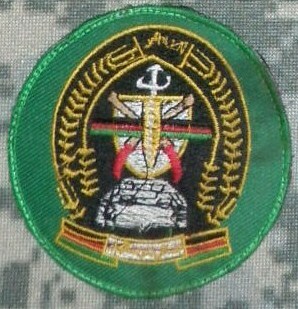 Unlike the rest of the Afghan Army this unit is part of the only Division in the ANA. All of the other maneuver corps do not have divisions in their order of battle but are comprised of several infantry brigades. This is the subdued version.